Shopping for Turkey camo clothing just got a whole lot easier. 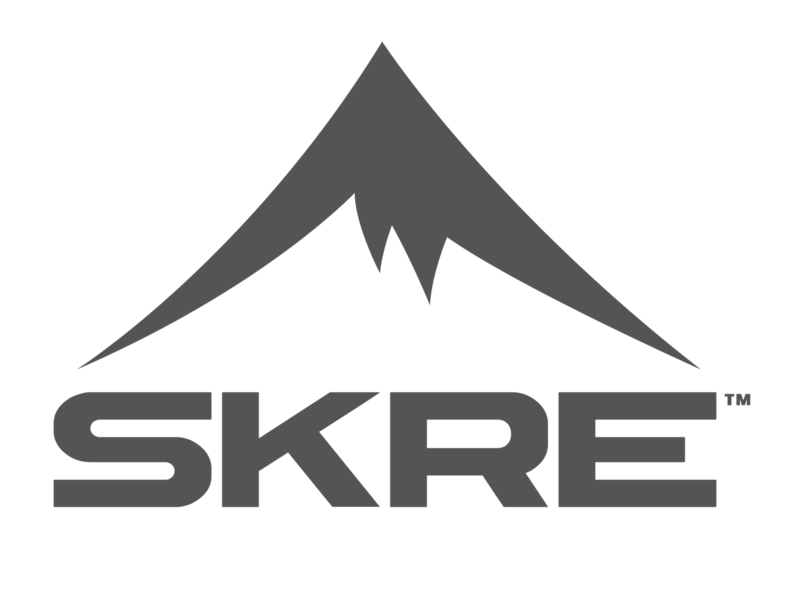 SKRE carries the early season hunting clothing you want, including Merino wool base layers, hoodies, pants, Hardscrabble jackets, neck gaiters, belts, hats, and more. Bundle your entire Spring hunting season outfit and save big on the cost of getting outfitted. If you’re the owner of a large breed dog, you know that all dog beds are not designed to offer the support your large dog needs while reclining. Bully Beds provide the comfortable support necessary for your dog’s health, and are certified safe for dogs, with no flame retardants or formaldehyde. Visit Bully Beds online for a closer look at the best large dog beds on the market today.